To this day, the Cuban revolution remains an inspiration to people across the world, both because of its defiance of its superpower neighbour and because of the revolution’s achievements on the basis of a planned economy, particularly in the provision of healthcare and education. For example, Cuba has a higher life expectancy and lower infant mortality rate than the US and has pioneered a number of important medical breakthroughs. If this can be achieved in a small, isolated and materially poor country on the basis of a planned economy, imagine the transformation which could be achieved if the massive wealth and resources which exist on a global scale were organised on this basis! It had not been the conscious intention of Fidel Castro and most of his comrades to break with capitalism at the outset. Rather, they were pushed by pressure from below to take radical measures to lift the mass of the population out of poverty. This meant challenging the landlords and US corporations which dominated Cuba, and ultimately nationalising their property, leading to the creation of a planned economy. The ferocious reaction of US imperialism – which engaged in a campaign of sabotage and attempted coups – increasingly pushed the new regime into the arms of the Soviet Union, with the ruling party renaming itself the Communist Party in 1965. 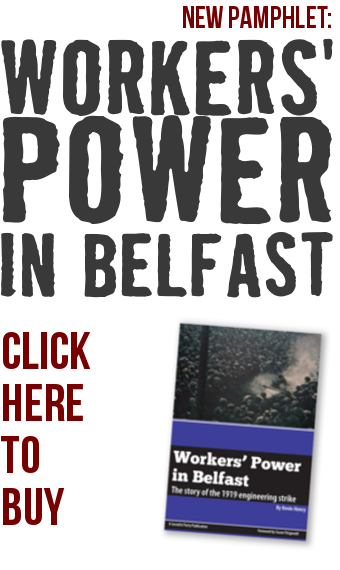 The gains of the revolution largely remain in tact, although there are serious challenges. A key weakness in Cuba has been the absence of democratic, workers’ control over the economy and society. While the revolution was enthusiastically backed by Cuban workers – and retains widespread support today – they were largely passive spectators to it. Rather than the working class coming to power, with its democratic traditions, a guerrilla army seized power, its top-down command structure developing into a relatively privileged bureaucracy. This has contributed to inefficiencies and corruption. Cuba was left thrown into a period of economic crisis after the collapse of the Soviet Union, but the coming to power of the leftist government of Hugo Chávez in Venezuela in 1999 gave an important breathing space, with the supply of cheap oil and other resources. The threat of a return to power of the right in Venezuela is, therefore, also a serious challenge for the Cuban revolution. It is also clear that a section of the bureaucracy want to follow the Chinese road and enrich themselves through the reintroduction of capitalism. While US imperialism promises this would see living standards rise to those of Miami, it would actually push them downwards and fundamentally undermine the achievements of the revolution. 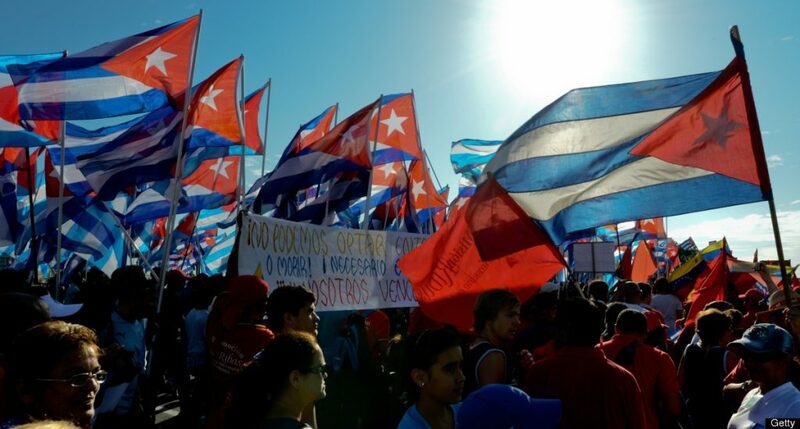 To defend the gains of the revolution, the Cuban working class will need to organise to demand popular, democratic control over the economy and society as a whole – with elected representatives living on an average worker’s wage, subject to immediate recall – and the right to form new, independent parties and trade unions. This could rejuvenate the revolution and provide an inspiration to workers across the world to struggle for socialist change.